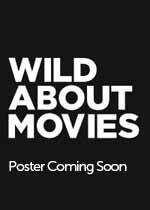 Wild About Movies provides you the most up-to-date 2018 Movies information online. Our list of movies in theaters in 2018 is even more accurate than IMDB. Click on any of the 2018 movie posters images for complete information about all 2018 movies. We have the complete list of 2018 Movies in theaters listed below.